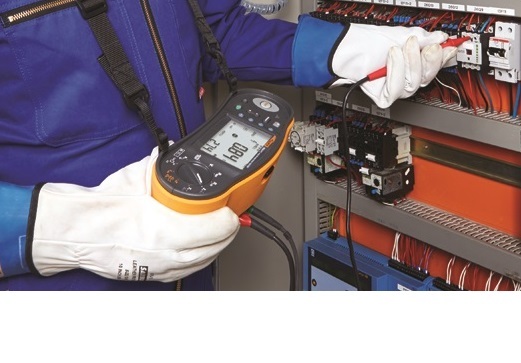 Choosing the right accessories can make all the difference to the success of a PAT testing project. You need to choose between manual and computerised record keeping. Clearly manual is lower cost but this can be a false economy if time is wasted. Usually people with over 400 appliances consider computerisation and even smaller operations can benefit from the neatness and professionalism of high quality computerised reports. 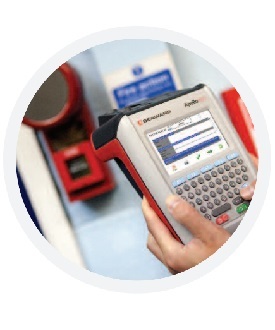 Barcode readers and label printers both bring speed and accuracy to testing. The 3 phase adaptors and 110v and microwave testers all allow you to extend the range of equipment you can test. Finally, labels are very much a matter for personal preference. Apart from the ones listed here we can provide a personalised label design service as well.